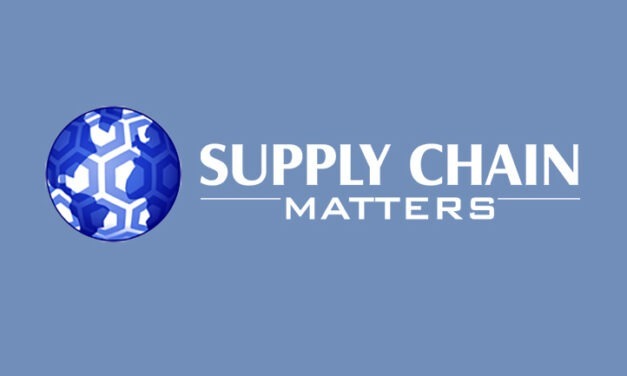 Supply Chain Matters and The Ferrari Consulting and Research Group alerts subscribed and general readers, along with research clients that our Q4-2018 Quarterly Newsletter published on Thursday of this week. 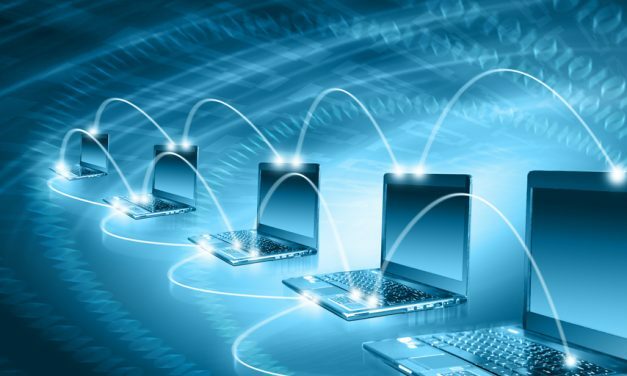 The Supply Chain Matters blog features our February 9, 2019 Edition of This Week in Supply Chain Management Tech column, a brief synopsis of noteworthy supply chain management focused technology news which we believe would be of interest to our readers. The National Retail Federation is forecasting that U.S. retail sales for 2019 will increase between 3.9 percent and 4.4 percent despite some economic cautions. Retail industry customer fulfillment and supply chain management teams should likely be preparing for another active year but with continency planning in-place.